When duty calls, the men and women serving in the U.S. armed forces have America’s back as the first on the front lines to protect our freedom. 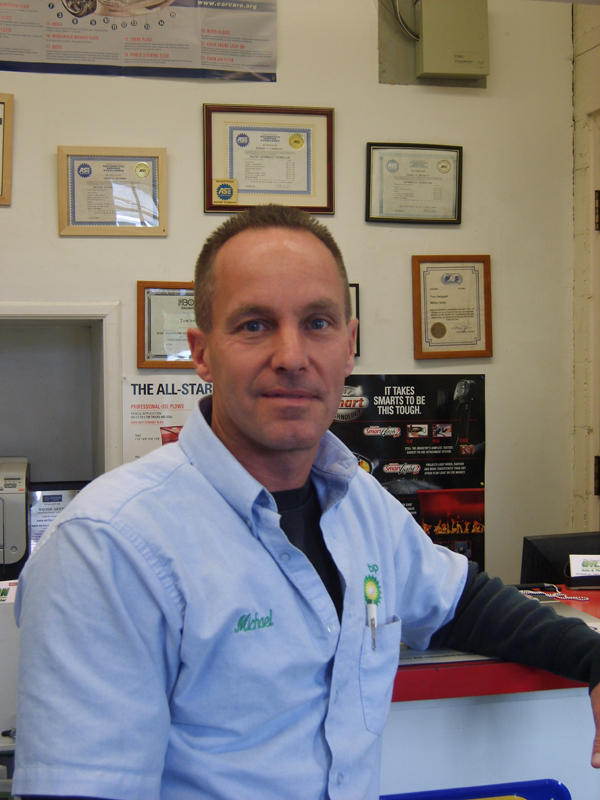 That’s why Michael Lindquist, owner of Wilton Auto & Tire Center, Wilton, Conn., is backing up our troops as a volunteer with Project EverGreen’s SnowCare for Troops. SnowCare for Troops is underwritten by THE BOSS Snowplow and matches registered military families with a spouse serving overseas with local snowplow professionals to provide free snow removal services. For the family member left behind, the burden of having to take on all of the household and caregiving tasks can weigh heavily during long deployments. Lindquist, who started his automotive service business 17 years ago, became a BOSS dealer in 2010 and learned about SnowCare for Troops when browsing THE BOSS website. “I thought it was a great way to give back and to show support for our military who give 100 percent to us.” SnowCare for Troops is in its fourth season with about 3,750 families and 1,400 volunteers signed up to participate in the program. “We all forget what families go through when a spouse gets called overseas. Then suddenly they are left to do everything including plowing the driveway,” adds Lindquist. “Next time you are pushing snow in a warm cab with a hot cup of coffee, think about what our troops are facing at that very moment and how their families feel worrying about their safety.” Then think about joining SnowCare for Troops.